San Marcos CISD featured Travis Elementary in their district wide newsletter for earning a Green Ribbon Schools Award for the second year in a row. Project 1: Eco-Campus-Environmentally Friendly: Students began a composting program to coincide with the school’s recycling program. Students wrote their own play and performed before the student body, educating what students could reuse from their lunch leftovers to help with replenishing the garden with nutrients. Everyday Supernova students left a bucket for students o put leftover apple cores, banana peels, and vegetables that were added to the compost bucket. Project 2: Nature Adventure/Nature Spaces: Travis Elementary was fortunate to receive a Time Warner Cable STEM Award that enabled Supernova students to continue the afterschool garden club. They built raised beds, filled them with garden soil, and planted fruits and vegetables. The food that was grown was sold to classroom teachers so that they would cook the vegetables with their students. Project 3: Health and Fitness: Nutrition announcements were started over the PA system. Every week Travis Principal Niki Konecki made a nutrition announcement which would educate students on healthy eating choices. Project 4: Natural Classroom: Earth Friendly announcements were made. Every week, the Supernova Class members make announcements informing their peers how to better treat our environment and work towards sustainability. Ultimate Katy recognizes James Williams Elementary School for being selected as a National Green Ribbon Award School for 2011-2012. James Williams Elementary was one of 63 schools in 13 states to be recognized by participating in the four projects related to green building: recycling, conservation, the outdoors, health, and nutrition and fitness. The projects that James Williams Elementary Schools completed to earn their GRS Award included Wrangler Recycling Roundup, F.I.S.H. Club, Read, Deed and Run, and Worms and Dirt. Green Ribbon Schools has been nominated to present at the prestigious 2013 SXSWEdu conference. 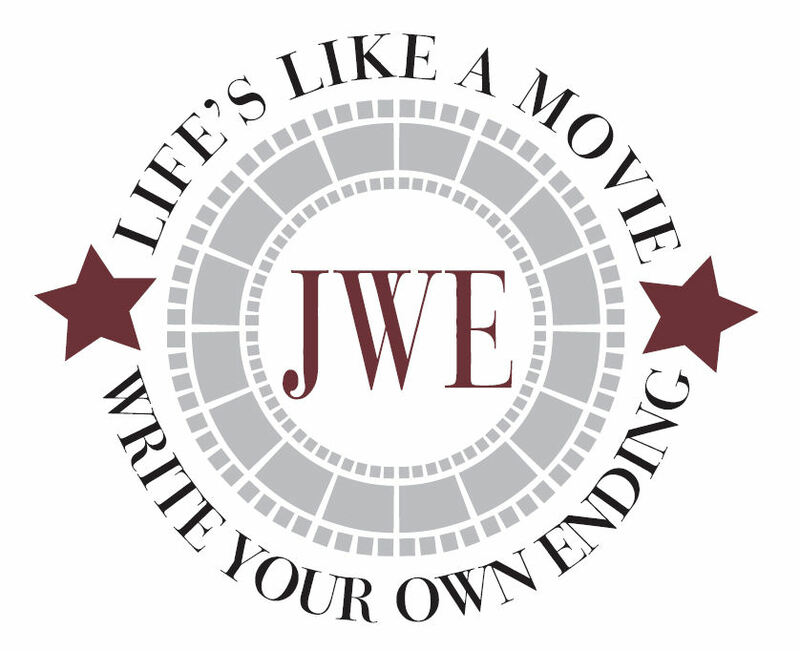 We need your votes to help us get chosen. 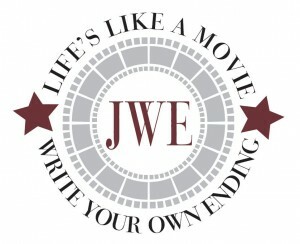 Please visit the voting page and click the THUMBS UP to CAST YOUR VOTE. Also please share this link with everyone you know! Voting ends Oct. 5th. 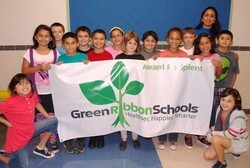 GALVESTON — Green Ribbon Schools, a reward and recognition program for K-12 students, recently recognized Oppe Elementary Campus of Coastal Studies among 63 schools in 13 states and Guam for achieving the online community’s highest level of participation during the 2011-12 school year. Project 1 – Students from Oppe formed a group called the Green Team under the supervision of science specialist Kathryn Pistone. The Green Team’s main goal was to start a recycling program at school. 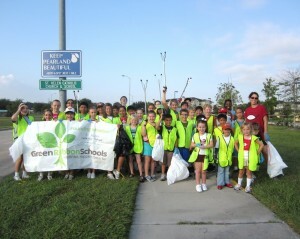 The students collected recycle bins containing paper from each classroom and partnered with the Eco-Center for pickup. Project 2 – Oppe Elementary hosted a beach cleanup in the spring and more than 130 people were in attendance. Oppe became an official beach guardian granted by the Texas General Land Office and adopted one mile of Texas coast. The mile stretches between 45th and 61st streets in Galveston, a popular spot for island tourists. The goal was to inform the community about the importance of taking care of our beaches so oceans stay clean and safe. Project 3 – The Green Team also hosted a fundraiser to install motion sensors in the hallways at school to conserve electricity. The funds from this project were matched by Oppe’s Parent-Teacher Organization. Motion sensors were installed in all of the hallways. A special thank you went to Paul Byers at the district’s administration building for overseeing this project. Project 4 – Third- and fourth-grade students at Oppe participated in the Junior Master Gardeners program. Two community garden parties were held so that the students and their families could help maintain Greta’s Garden, the school’s outdoor classroom. The Pearland Journal (Houston Texas) recognizes St. Helen Catholic School for being third time Green Ribbon School Award Winner. “[St. Helen Catholic School] is one of 63 schools in the nation to receive this distinction for its “green” activities during the school year 2011-2012. St. Helen is also recognized as one of the founding members of the Green Ribbon Schools program. Kindergarten and 1st grade sang earth-friendly songs; Environmental Leadership students presented skits and PowerPoint presentations. Many families participated in Keep Pearland Beautiful and worked in the school garden on a Saturday as part of the Earth Day project. The Girl Scouts earned their Bronze Award with their work for the compost bin. Environmental Leadership students completed a service project at Galveston Island for dunes restoration.